Your family portrait session is priced at either £100 for weekday or £150 for weekend shoots. This session fee includes your pre-session consultation, your photo shoot and your personal viewing & ordering session at my space in Ipswich. Your session fee does not include any products. These are purchased separately and are detailed for you below. 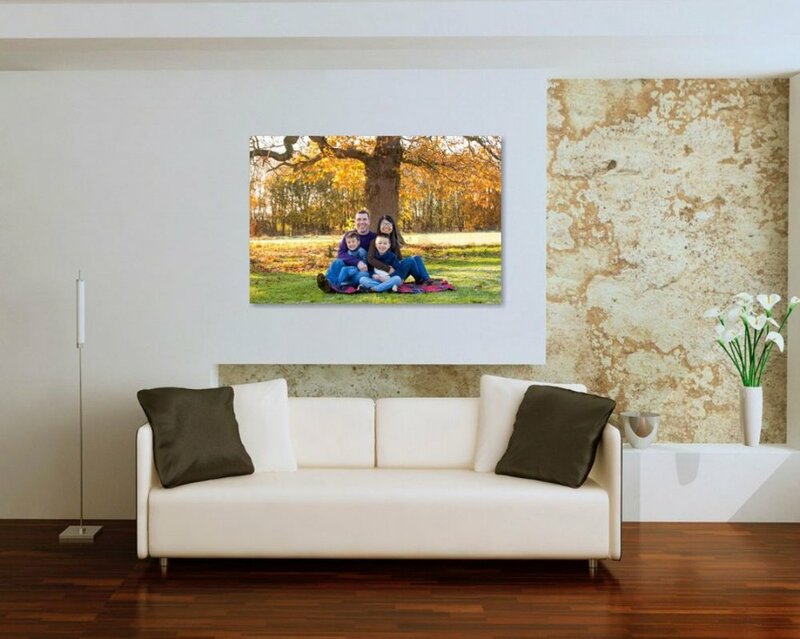 I specialise in bespoke wall art and heirloom quality photographic products for your home. When the time comes to choose your artwork, I have curated some of the finest products available, in a selection of beautiful finishes that will compliment any interior. 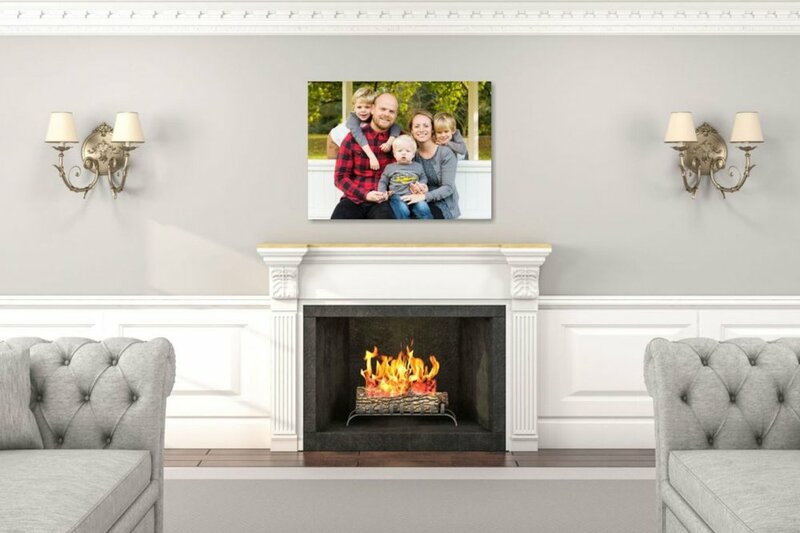 I invite you to browse the product choices below, as well as my amazing Portrait Collections at the bottom of the page, which consist of the products my clients love the most, brought together especially for you, with some fantastic savings. Available in either Fine Art Canvas or Modern Acrylic finish, allow me to create the perfect family wall grouping to impress. The best things come in 3's and the Trio collection is no exception. Just select your favourite three photos and I'll take it from there. 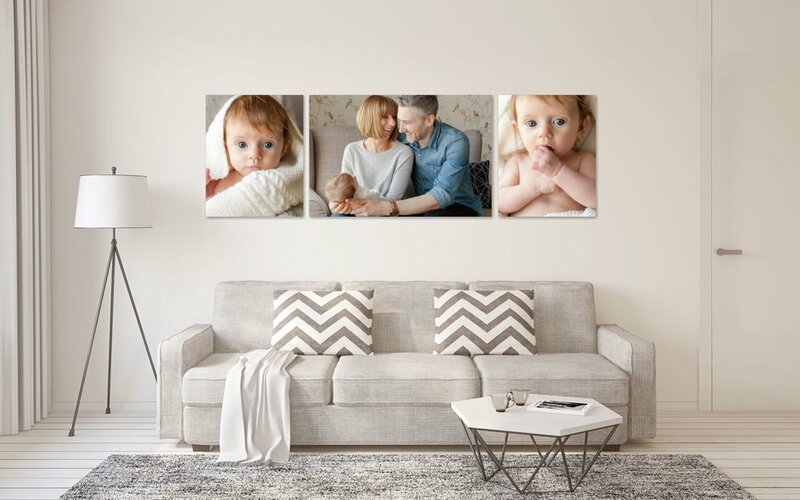 Available in either Fine Art Canvas (square) or Modern Acrylic finish (square or circular), an eye catching trio design will be the talking point of any family home. Classic in design, The Storyboard collection boasts beautiful, traditionally-framed art work, in a choice of 3 crafted frames which compliment any interior. 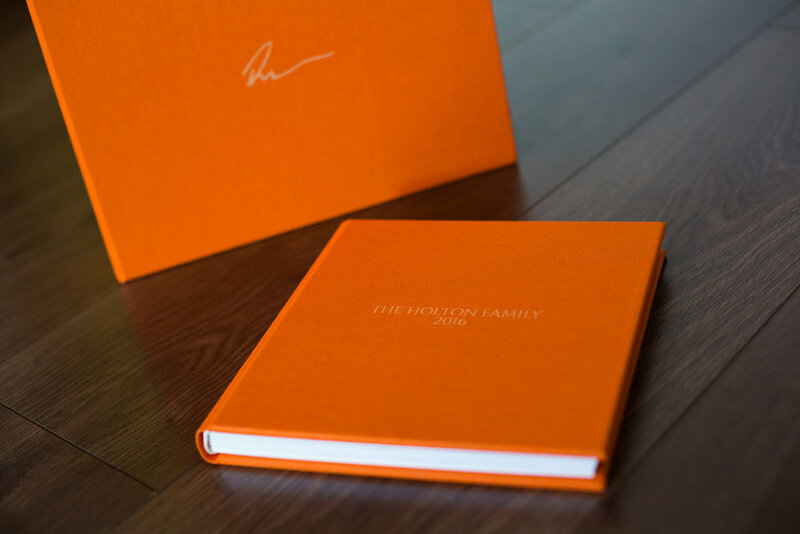 Encased in premium soft leather, the Fine Art Album is the quintessential heirloom album. 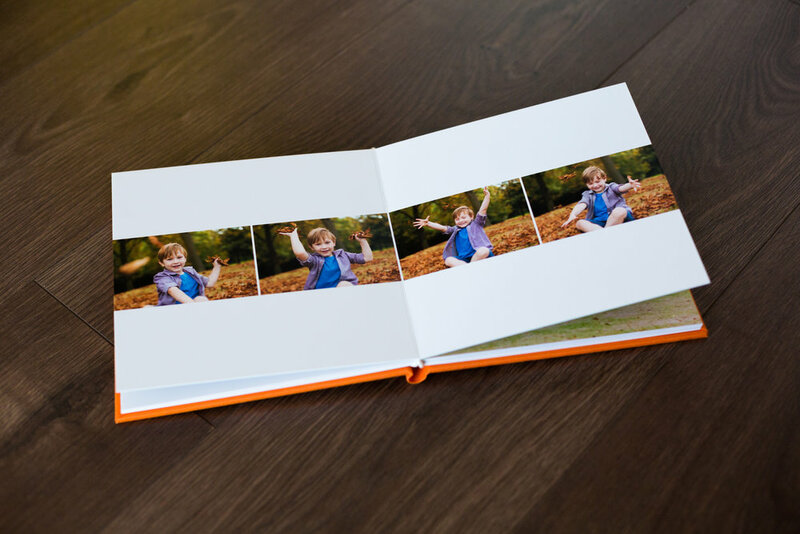 Watch your family story come alive on the turn of every page of beautiful fine art matte paper and preserved in a made to measure keepsake box. 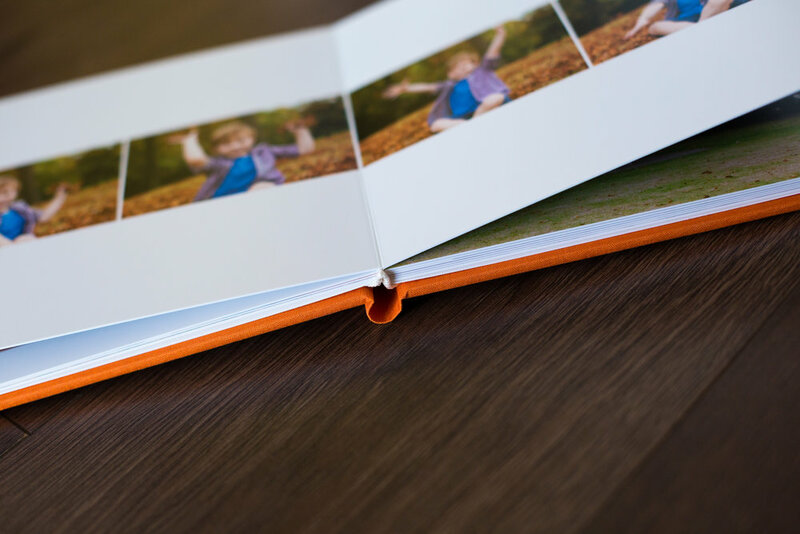 These amazing square albums are available in either 8x8 or 12x12 and include 30 pages (15 spreads) for your bespoke design. These gorgeous 11x14 boxes can hold up to 30 professionally printed 10x8 matted prints and the digital image for each purchased photograph is preserved on the enclosed USB drive. 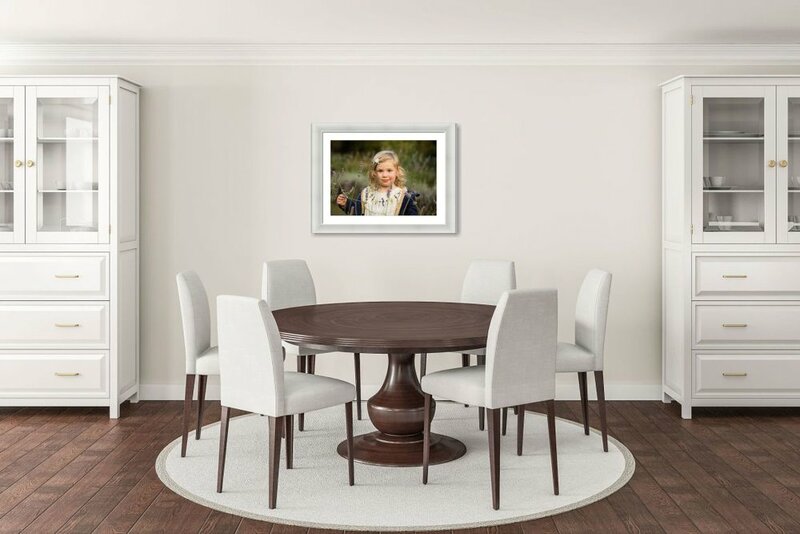 A tangible accompaniment to Wall Art purchases from your portrait session, beautifully presented in a signature boutique-style box. Complete with personal printing rights. *A minimum order of 10 prints (£390) is required for print-only purchases. Ten prints of your choice (any size up to 10" x 8") in a beautiful presentation box. Ten complimentary Wallet Prints (4" x 3") of your favourite image. Storyboard Wall Gallery or Trio Wall Gallery or Large Single Wall Art (40" x 30"). My full product & pricing menu can also be downloaded here.